For 16 years, the BSF Research Grant Program has strategically funded research projects to improve the scientific and medical understanding of Barth syndrome, creating a pathway towards potential therapies. 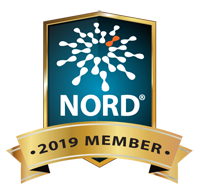 The recent 2018 cycle continues to showcase that legacy, a legacy that led directly to the CARDIOMAN clinical trial in 2019 and more than 25 awards from NIH to advance research about Barth syndrome. Genetic and environmental modifiers are likely to offer insight into the wide spectrum of severity that exists in people with Barth syndrome. Dr. William Pu of Boston Children’s Hospital will use the genetics of the knockout mouse model of Barth syndrome to identify genes that may modify the high death rate observed in this animal model. Understanding the genetics and the impact of genetic modifiers is important because these genes represent therapeutic opportunities to improve care and treatment of individuals with Barth syndrome. Learn more about modifier genes. Neutropenia is a serious health risk for individuals with Barth syndrome, and how it is connected to the other aspects of the disease is not well understood. What is understood is that a mutation in the tafazzin gene, which causes Barth syndrome, also causes neutropenia in the large majority of our boys. Dr. David Sykes of Massachusetts General Hospital will set up a system to allow precursor cells to develop into neutrophils and determine if there are developmental defects that lead to altered immune function. In parallel, Dr. Christopher Park of New York University School of Medicine will investigate whether the neutrophil deficits in Barth syndrome are due to cell-intrinsic defects that occur as neutrophils mature. Understanding exactly how neutropenia develops and appreciating the causal relationship to the tafazzin gene should lead to new discoveries of tafazzin function that could be therapeutically exploited. Learn more about neutropenia in Barth syndrome. Barth syndrome is uniquely associated with a deficiency and alterations in cardiolipin, a phospholipid that is an important component of the inner mitochondrial membrane. This deficiency and alterations in cardiolipin result in damage to the cell. Providing a “disease-resistant” cardiolipin to increase and replace the usual molecules may be therapeutic for individuals with Barth syndrome. 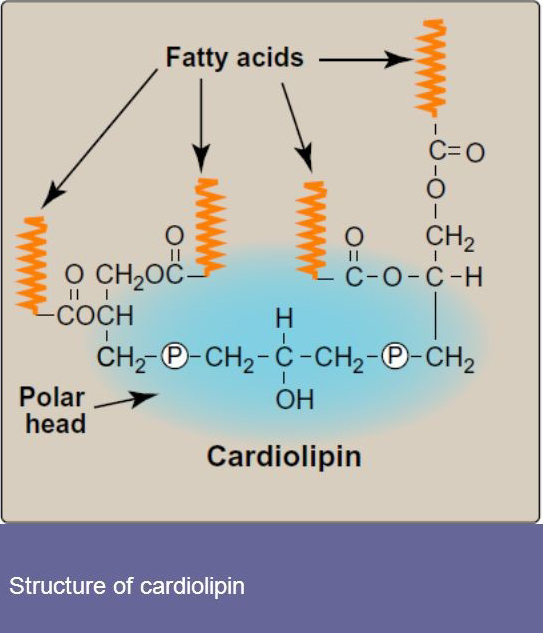 To test this hypothesis, Dr. Catherine Clarke of UCLA will apply this unique therapeutic idea by using chemically modified lipids to reduce the amount of cellular damage produced by deficient and altered cardiolipin. If this novel specific lipid-replacement therapy preserves mitochondrial function, it could protect cells against the oxidative stress conditions known to exist in people with Barth syndrome. Learn more about the Clarke lab. Barth syndrome is a unique mitochondrial disease. 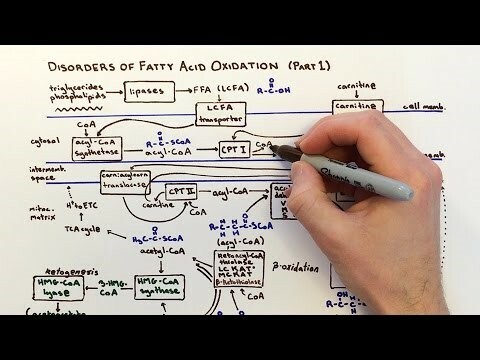 Another type of mitochondrial disease that has common attributes with Barth syndrome is fatty acid oxidation (FAO) disorders. This is a group of diseases that affects approximately 1 in 10,000 births making it 30 times more numerous than Barth syndrome. Dr. Riekelt Houtkooper of Amsterdam Medical Center will investigate how closely Barth syndrome resembles fatty acid oxidation disorders. Dr. Jan Dudek of University Medical Center Würzburg will collaborate with Dr. Houtkooper’s group to study the relationship of fatty acid oxidation and heart failure as it relates to Barth syndrome. These projects aim to explain why underlying defective mechanisms in Barth syndrome impair the body’s ability to use fatty acids properly. Similarly, researchers aim to resolve the cause for the diminished oxidation of fatty acids in Barth syndrome with the ultimate goal of informing novel therapeutic strategies. Learn more about the Houtkooper lab. Learn more about the Dudek lab. Metabolic disease is any of the diseases or disorders that disrupt normal metabolism, the process of converting food to energy on a cellular level. At a fundamental level Barth syndrome is a metabolic disease. For some metabolic diseases, altered nutrition, use of supplements and/or adhering to a specialized diet may be therapeutic. Dr. Miriam Greenberg of Wayne State University will determine why diet supplements may be beneficial to boys living with Barth syndrome by measuring the metabolism of cellular models of Barth syndrome exposed to different amino acids and similar nutrients. The proposed study aims to identify specific metabolic compounds that improve the function of cells that are deficient in cardiolipin. The outcome of this study could provide important guidelines for dietary intervention that may potentially improve the quality of life for Barth syndrome patients. Learn more about the Greenberg’s lab. Interested in learning more? Read the full details of the research projects of these seven researchers who are recipients of a 2018 BSF Research Grant. Your support today may save a life in the future. Please donate to BSF and our affiliates around the globe to help support the BSF Research Grant Program. The above grants are made possible 100% by contributions from the BSF world-wide community.